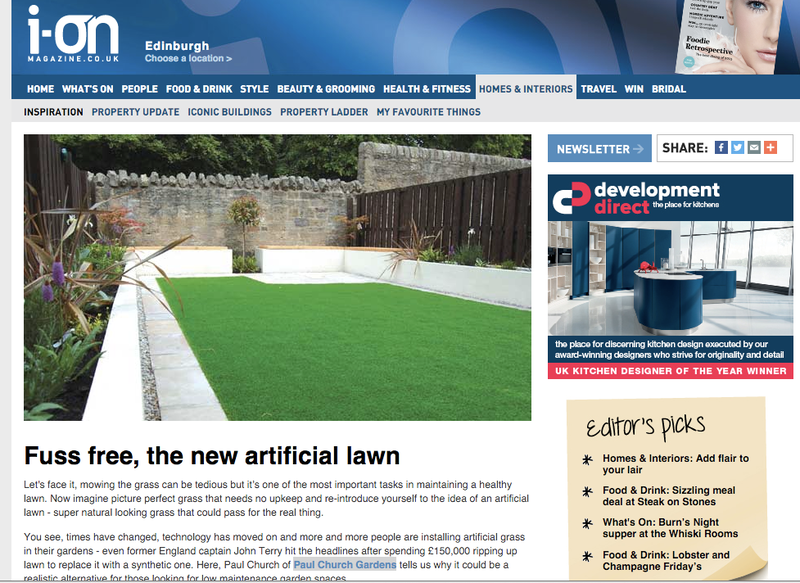 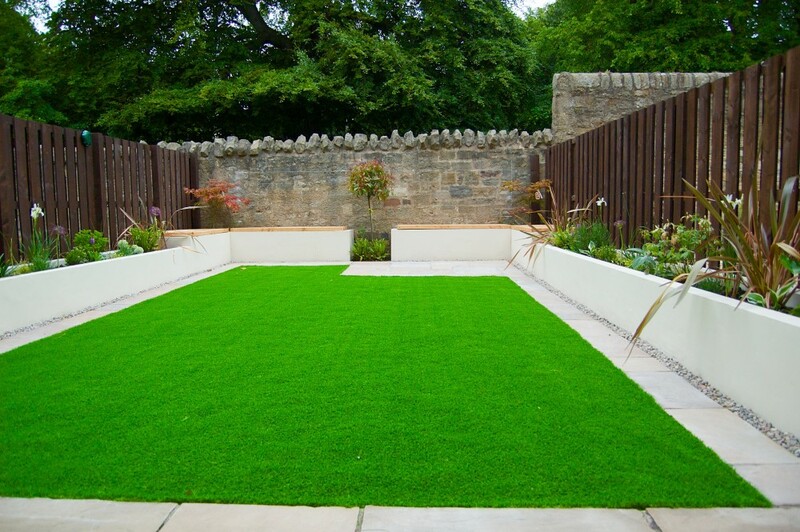 Artificial lawn has become increasing more popular as a low maintenance option to a traditional lawn. 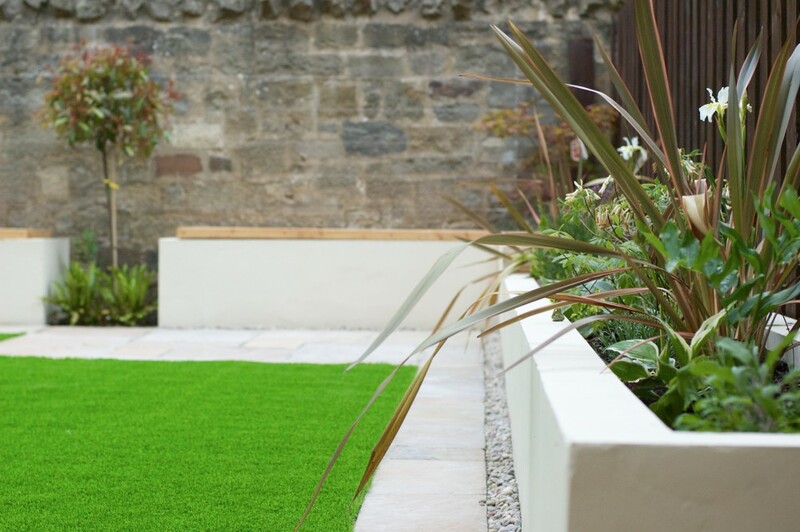 With the improvement in artificial lawn technology, having an attractive artificial lawn has now become a realistic option. 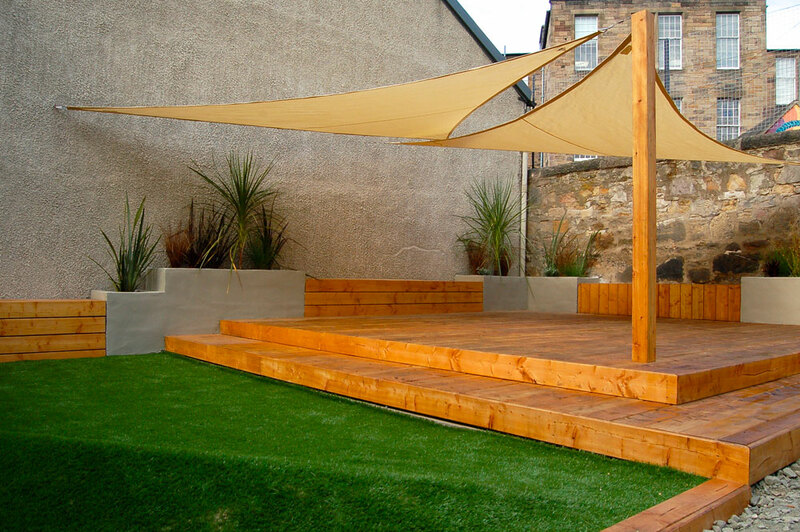 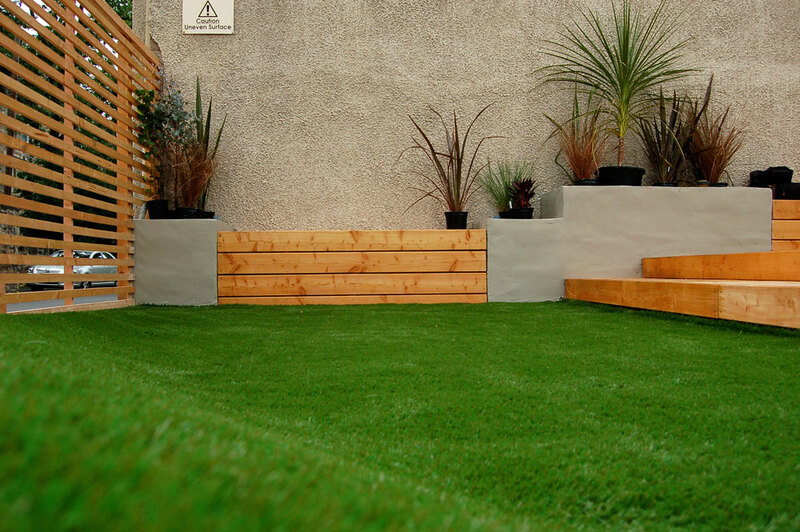 We have experience in laying artificial lawn with appropriate sub-base, edgings and finishes as required. 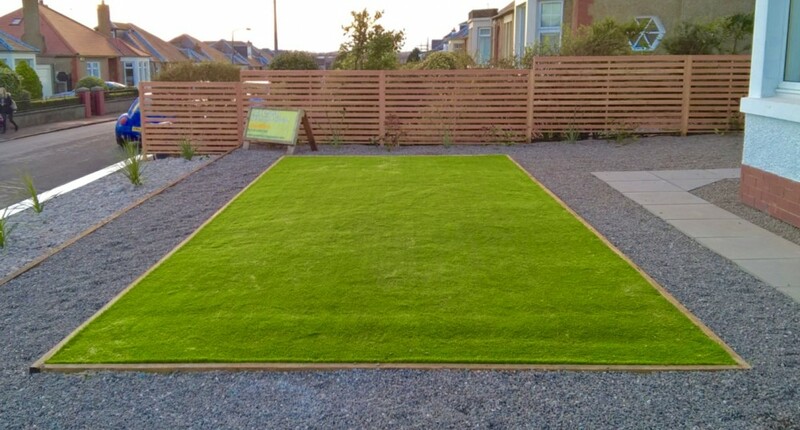 Gone have the days of market stall grass, so give it a thought.